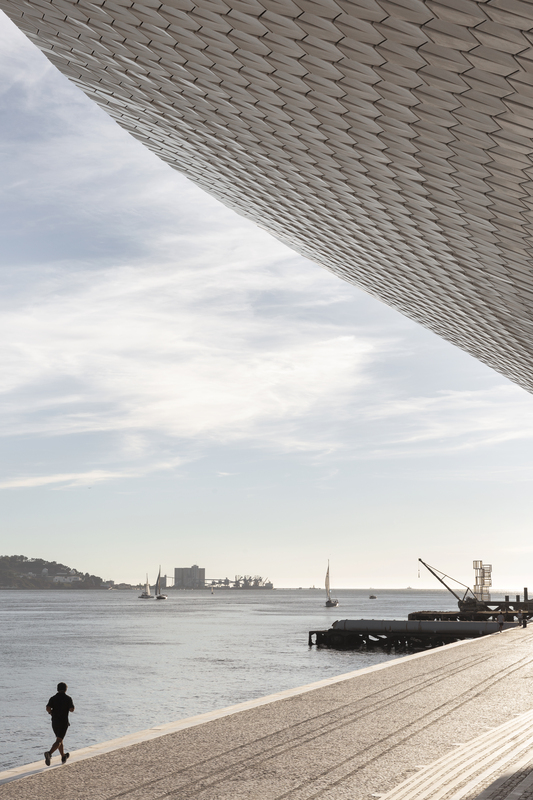 Proposing a new relationship with the river and the wider world, the kunsthalle is a powerful yet sensitive and low-slung building that explores the convergence of contemporary art, architecture and technology. 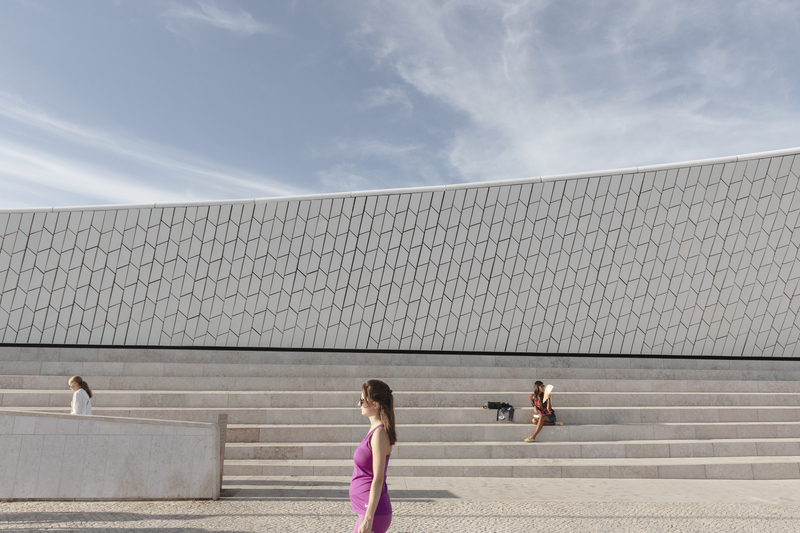 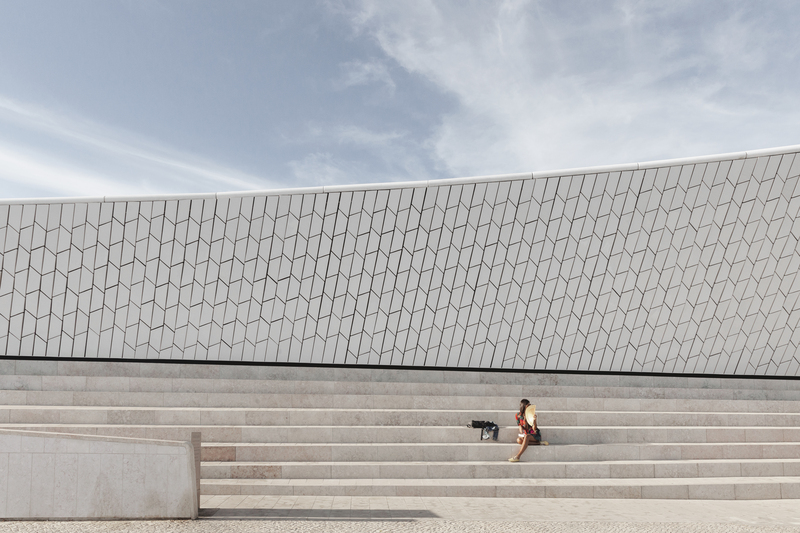 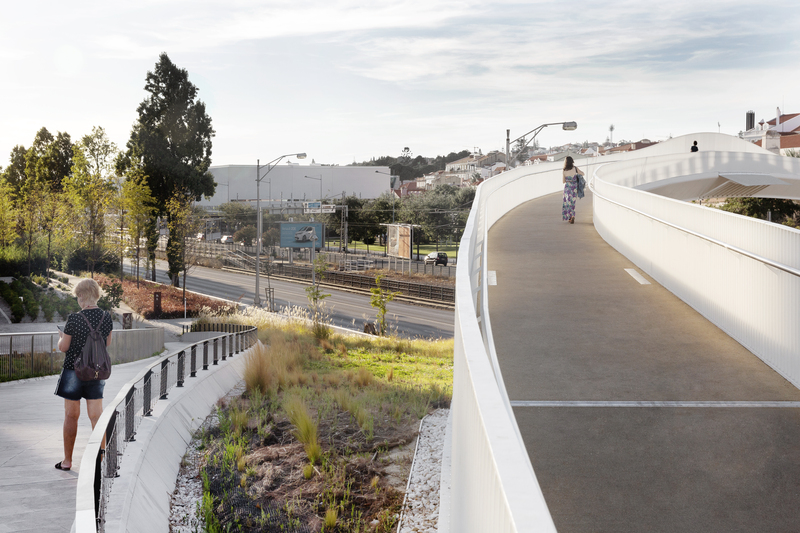 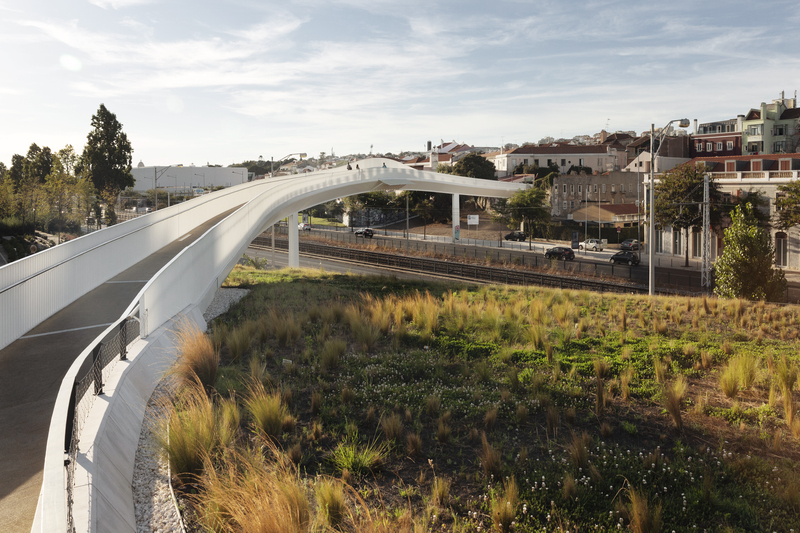 The new building is the centrepiece of EDP Foundation’s masterplan for an art campus that includes the repurposed Central Tejo power station. 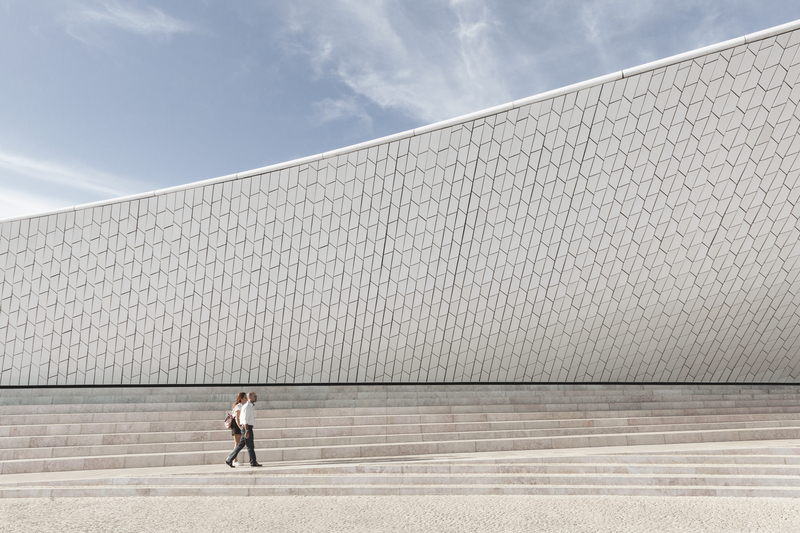 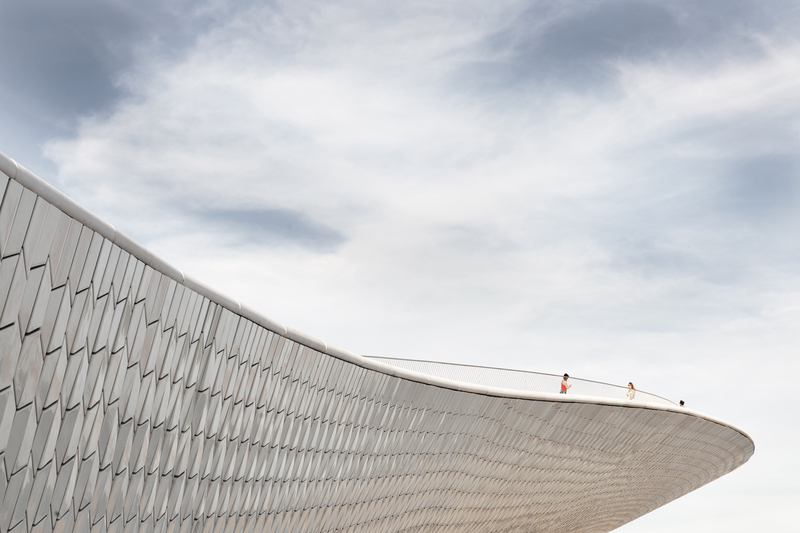 Incorporating over 9,000m² of new public space and blending structure into landscape, the kunsthalle is designed to allow visitors to walk over, under and through the building that sits beneath a gently expressed arch. 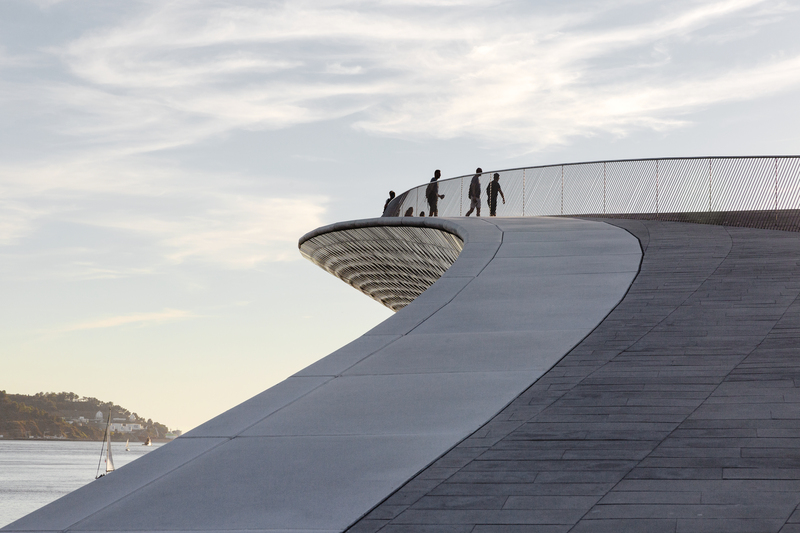 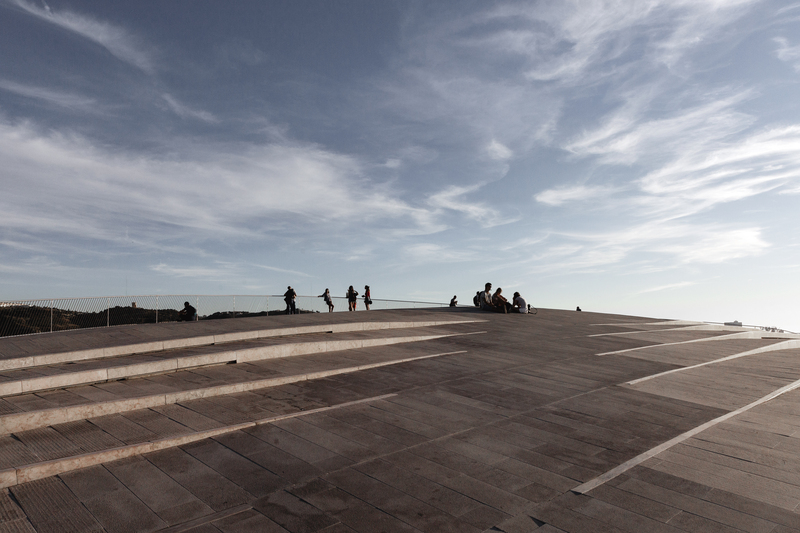 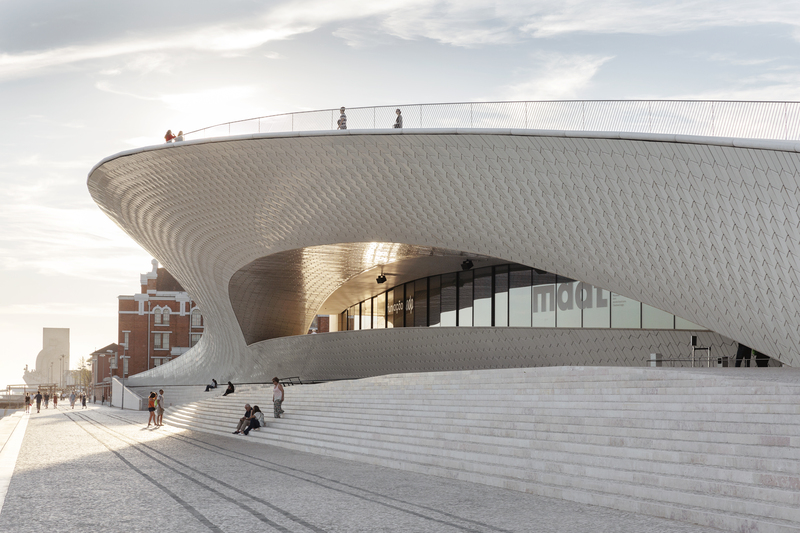 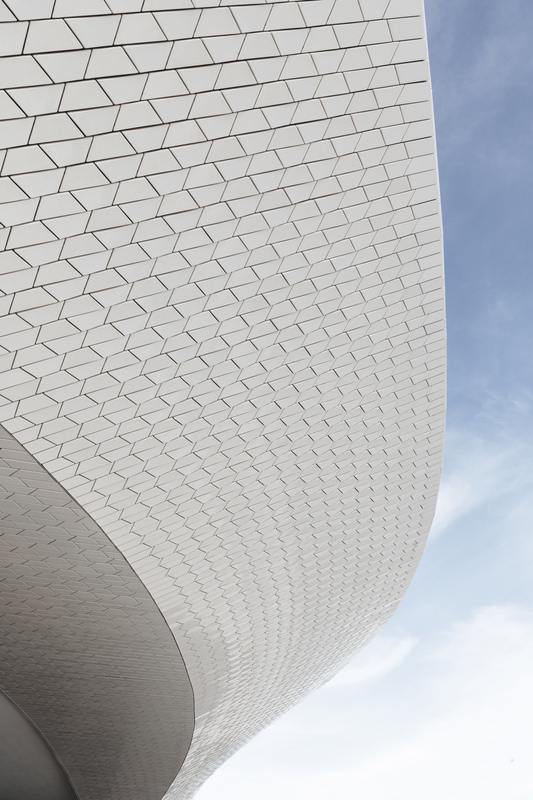 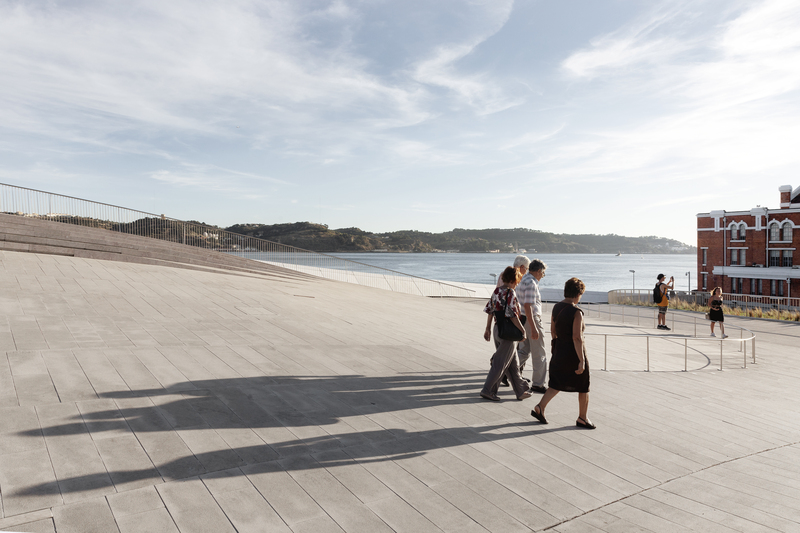 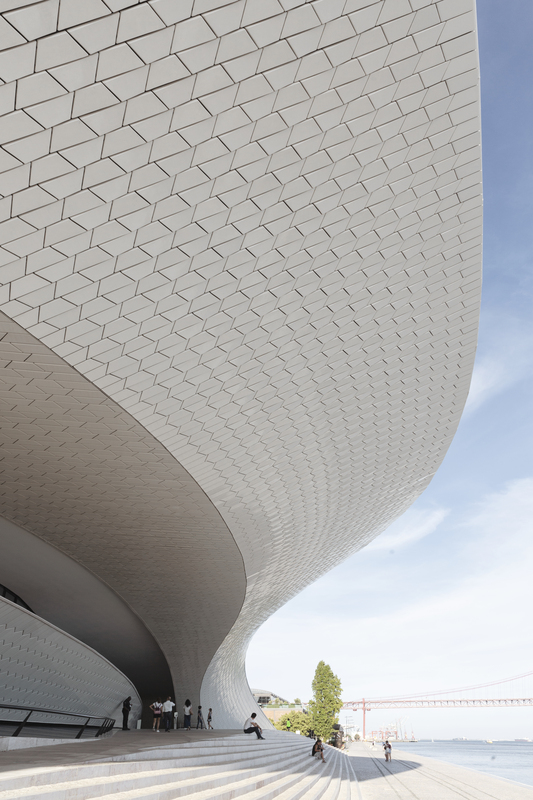 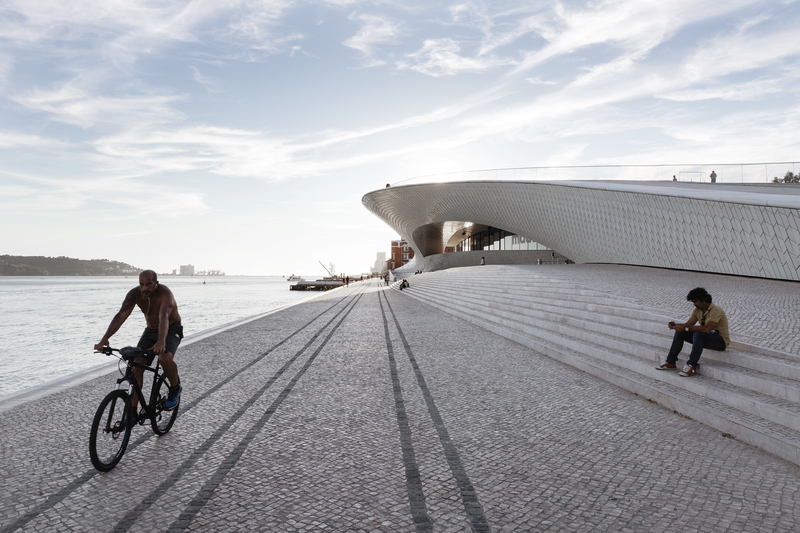 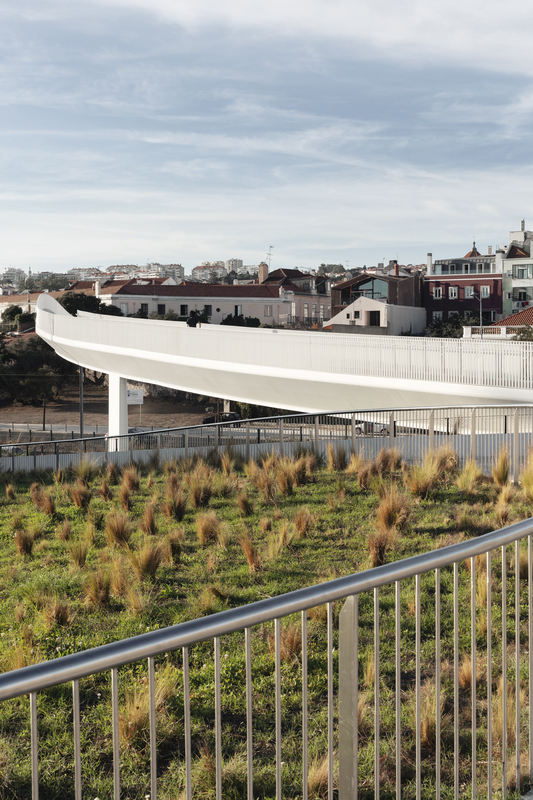 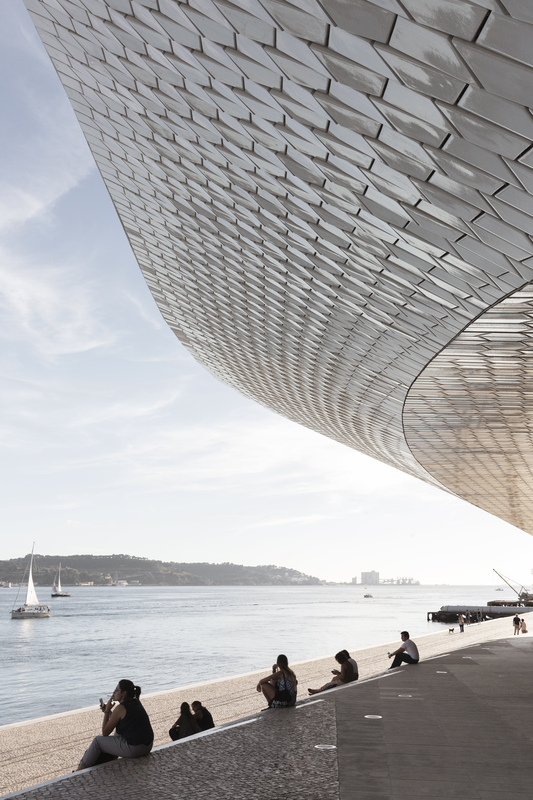 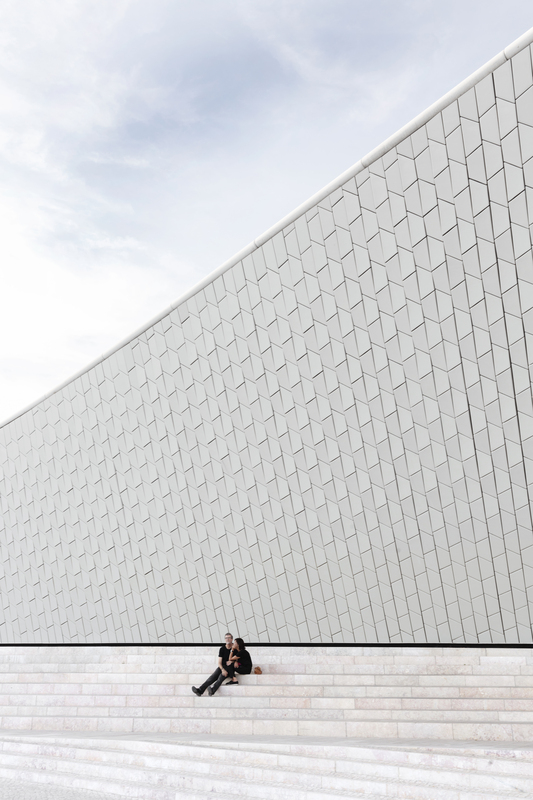 During the first year of opening, MAAT welcomed over 500,000 visitors, making it more popular than any public Portuguese museum.